Walk into prom looking like a Greek goddess wearing a beautiful gold prom dress from Henri's Cloud Nine. Henri's has many shapes and styles in gold prom dresses! 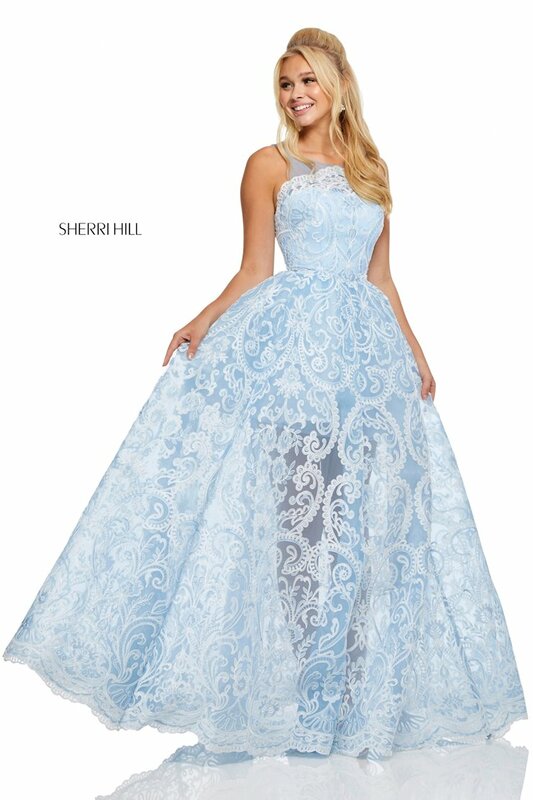 Henri's offers a beautiful selection of gold prom dresses at each of our locations.